Sowerby, G.B. 1867. Genus Unio. Conchologica Iconica 16: pls. 55-60. 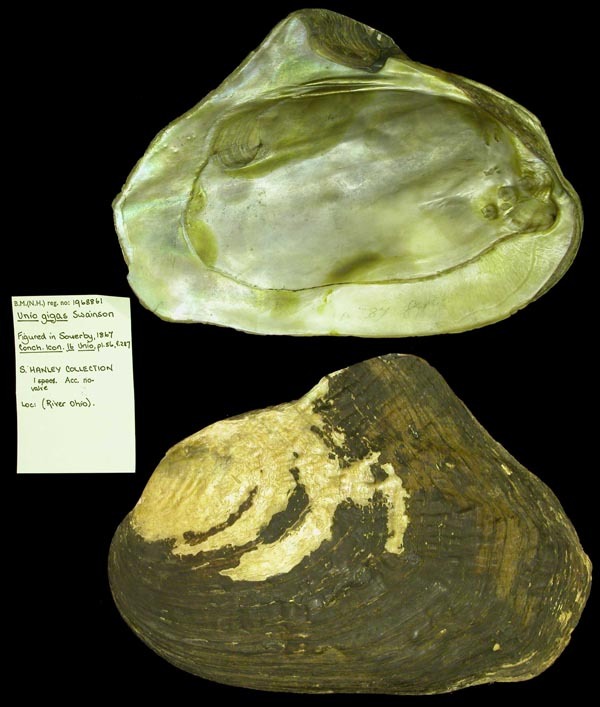 ‘Parreyss’ Sowerby, 1867, Conch. Icon. : pl. 56, sp. 286; errata. ‘Lea’ Sowerby, 1867, Conch. Icon. : pl. 59, sp. 298 [as ‘dolabræformis’]. 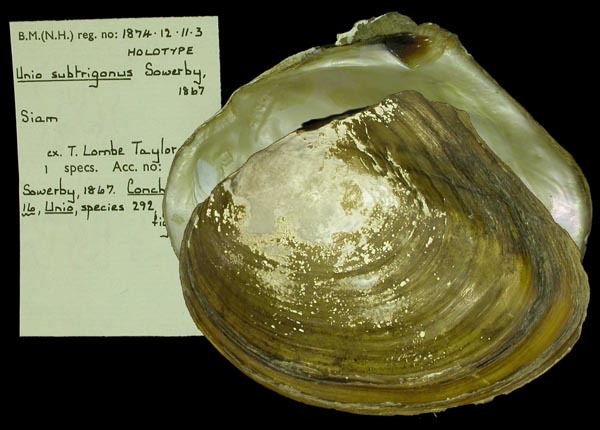 ‘Swainson’ Sowerby, 1867, Conch. Icon. : pl. 56, sp. 287. 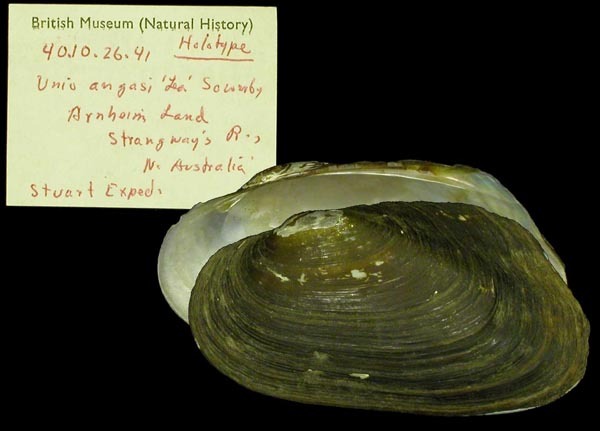 Type(s): MANUSCRIPT NAME BMNH_1968861, River Ohio. Unio magnificus Griffith & Pidgeon, 1833. Griffith & Pidgeon, 1833, [in] Cuvier, Animal Kingdom: pl. 24, fig. 2 [as ‘Unio tenuis’]. ‘Lea’ Sowerby, 1867, Conch. Icon. : pl. 57, sp. 289. Sowerby, 1867, Conch. Icon. : pl. 55, sp. 281. 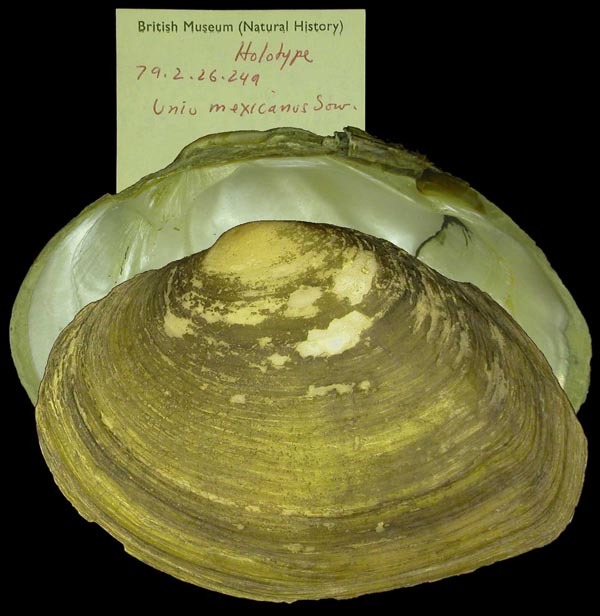 Type(s): HOLOTYPE (MONOTYPY) BMNH_79-2-26-249, Mexico. ‘Lea’ Sowerby, 1867, Conch. Icon. : pl. 59, sp. 295. Unio angasi ‘Lea, MS’ Sowerby, 1867. — Sowerby (1867). Unio cambodjensis (Petit, 1865). — Sowerby (1867). Unio camelus Lea, 1834. — Sowerby (1867). 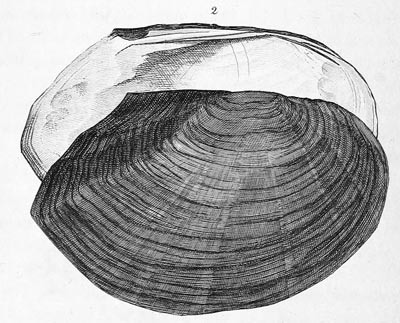 Unio cariosus Say, 1817. — Sowerby (1867). 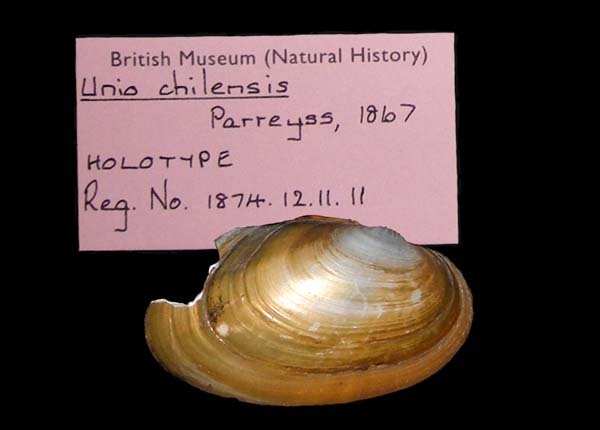 Unio chilensis ‘Parreyss’ Sowerby, 1867. — Sowerby (1867). Unio confragosus (Say, 1829). — Sowerby (1867). 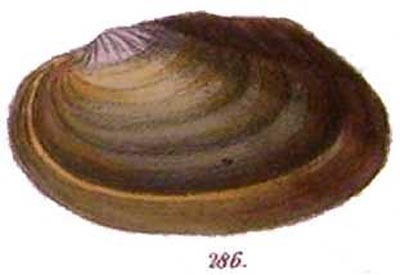 Unio congaræus Lea, 1831. — Sowerby (1867). 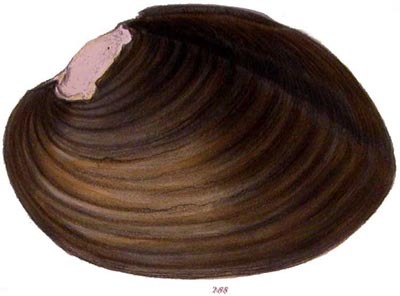 Unio cylindricus Say, 1817. — Sowerby (1867). Unio decurvatus Rossmässler, 1835. — Sowerby (1867). 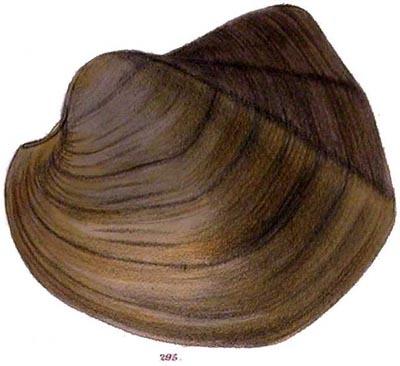 Unio delodontus Lamarck, 1819. — Sowerby (1867). 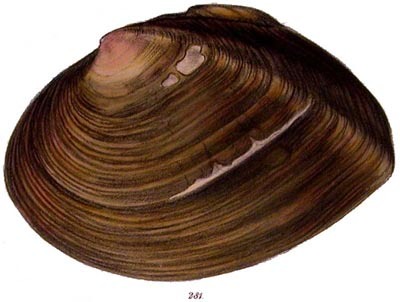 Unio dolabraeformis Lea, 1838. — Sowerby (1867). Unio evansi Adams & Angas, 1864. — Sowerby (1867). Unio funebralis Lea, 1860. — Sowerby (1867). 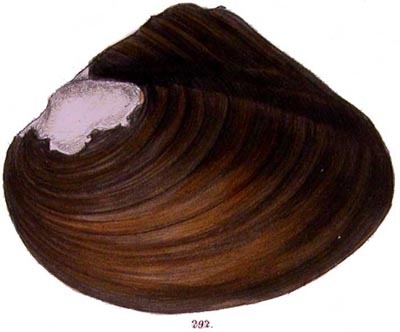 Unio gigas Swainson, 1824. — Sowerby (1867). Unio jayensis Lea, 1838. — Sowerby (1867). 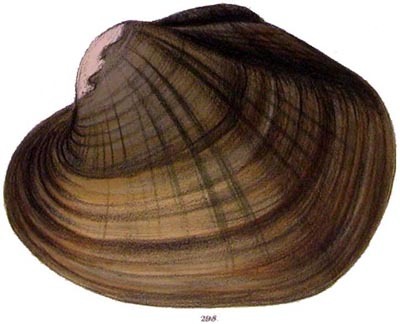 Unio luteolus Lamarck, 1819. — Sowerby (1867). 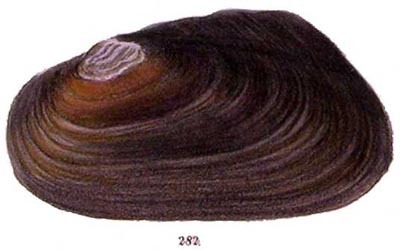 Unio magnificus (Lea, 1834). — Sowerby (1867). Unio marginalis Lamarck, 1819. — Sowerby (1867). Unio mexicanus Sowerby, 1867. — Sowerby (1867). Unio rugosus (Barnes, 1823). — Sowerby (1867). Unio stuarti Adams & Angas, 1863. — Sowerby (1867). Unio superbus Lea, 1841. — Sowerby (1867). 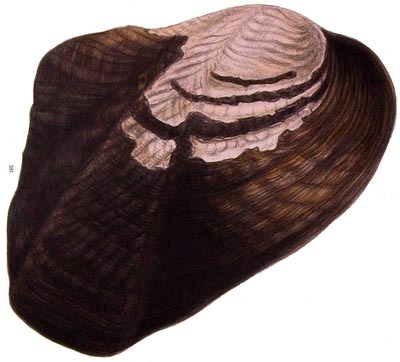 Unio tampicoensis Lea, 1838. — Sowerby (1867).